Louisa May Alcott’s most famous novel, Little Women, continues to be popular today, especially among young readers. 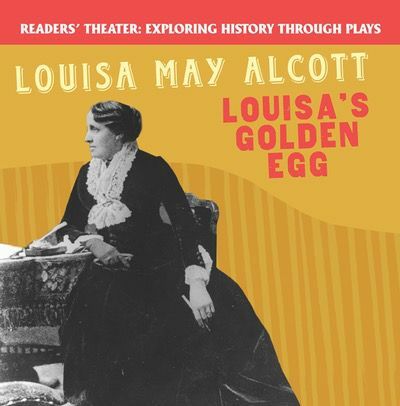 This innovative play shows readers the real story behind Alcott’s classic work of fiction, which is largely autobiographical. They’ll see how Alcott was able to turn her life's challenges into a compelling story, and how she was able to financially support her family with her writing. Historical photographs bring Alcott’s story into detailed focus. Stage directions, costume and prop notes, and character descriptions guide readers through the performance with ease.